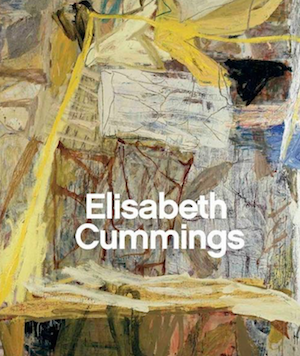 Elisabeth Cummings survey exhibition ‘Interior Landscape’ is now open at the SH Ervin Gallery, 2 Watson Rd. Millers Point, Sydney. This entry was posted in News and tagged cummings, painting, SH Ervin Gallery, Survey show, Sydney. Bookmark the permalink.